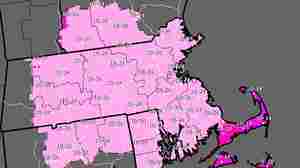 January 2, 2014  Parts of the Northeast and New England are expected to be hit the hardest today and Friday. More than a foot of snow may fall on Boston. 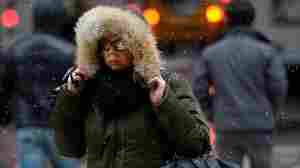 The wind chill may plunge to 40 degrees below zero in the Adirondacks. 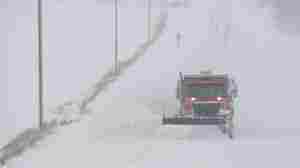 Flight delays and cancellations are piling up along with the snow. 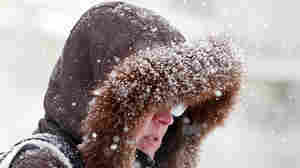 December 20, 2012  Heavy snow and strong winds are making travel tough from Iowa into Minnesota and Wisconsin. As the storm moves east, it's expected to bring rain and lake-effect snow to parts of the East.